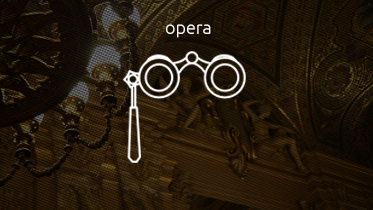 Opera is an art form in which singers and musicians perform a dramatic work combining text (libretto) and musical score, usually in a theatrical setting. In traditional opera, singers do two types of singing: recitative, a speech-inflected style and arias, a more melodic style. Opera incorporates many of the elements of spoken theatre, such as acting, scenery, and costumes and sometimes includes dance.